Sponsor a table, be a guest or be a vendor. To promote your business or organization. 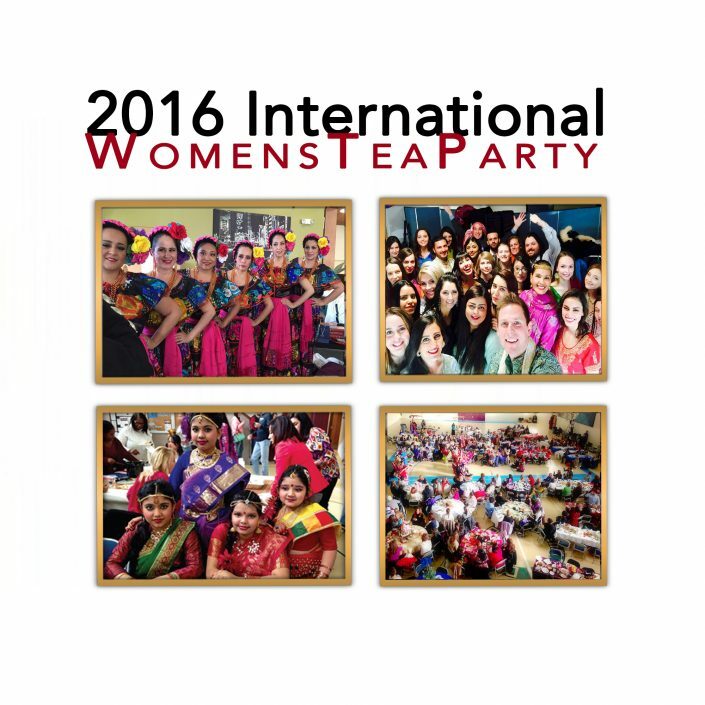 Women from around the world will be coming together to experience each others unique cultures, talents, traditions and tastes. Please join us as a sponsor for your table and country you will be representing. If you own a home business or represent an organization, you can be a vendor. 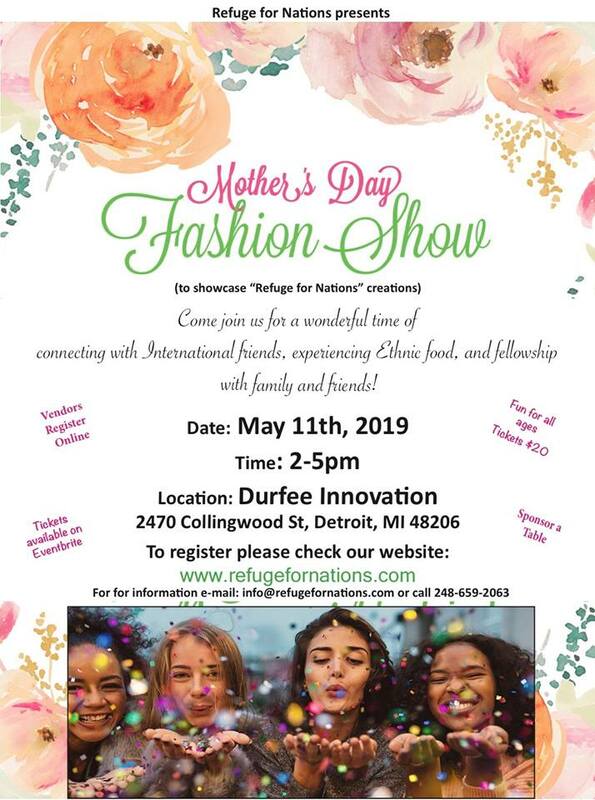 To register a vendor table, click here. If you are interested in hosting your own table e-mail us at moc.o1555813288ohay@1555813288ytrap1555813288aetsn1555813288emowl1555813288anoit1555813288anret1555813288ni1555813288 or call or call us at 248-659-2063. If you would like to attend and be our guest you are welcome to RSVP and we will have a seat assigned for you with other guests at our international tables. 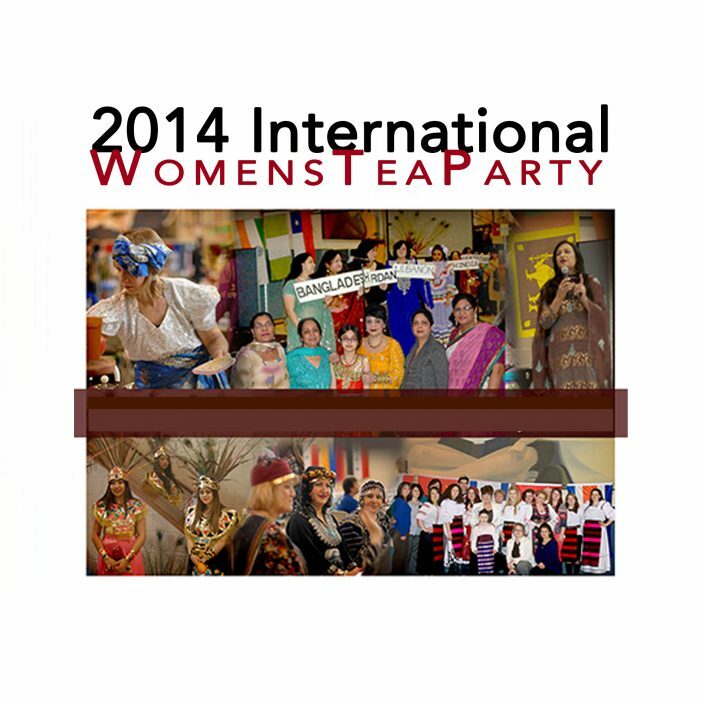 We invite you to be a part of the International Womens’ Tea Party which was started in 2012. This event brings women of all cultures, traditions and nationalities together. Join us as we celebrate all the different Cultures, Talents, Traditions, & Tastes from around the world to create unity in diversity, while getting the opportunity to network, develop friendships and build bridges. 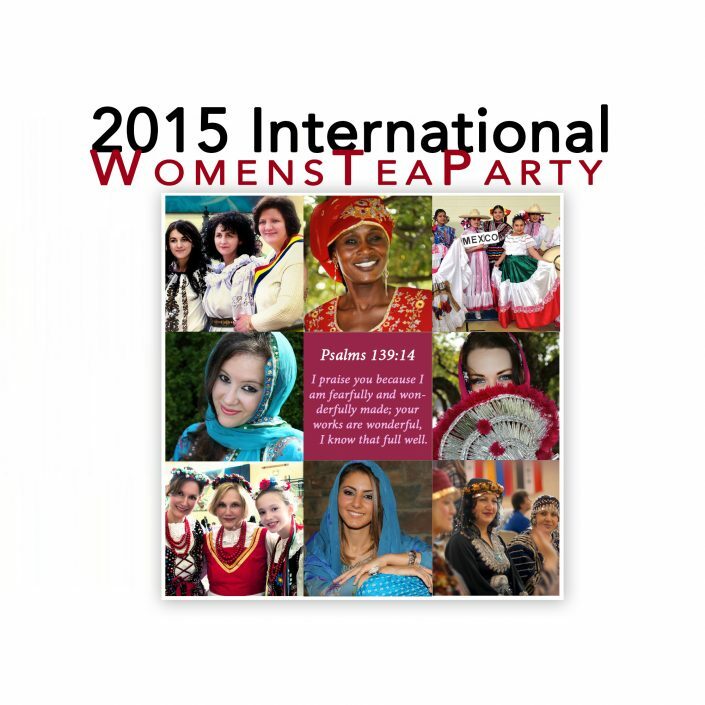 International Women’s Tea is also offering an opportunity to advertise in their program booklet (Please see the specific guidelines and prices below). For payment, please contact Immer at (586) 477-1530 or e-mail: gro.o1555813288lbop@1555813288remmi1555813288 for details. Digital files must be built to a specific ad size. High-resolution PDF files are preferred over any type of digital file. Be sure to embed all fonts and output at high-resolution. When creating PDFs, do NOT include any bleed marks, registration marks, color bars or page information. All images used in advertising must meet certain quality standards. The layout image itself can’t be blurry. relevant to the promoted product/business/organization. We had an amazing time at the tea party last year. It was our first time attending and we had so much fun. We will definitely be back next year.